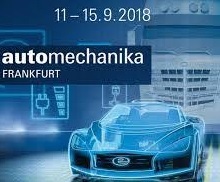 Bugatti will be present at the most important automotive trade show in 2018 as Automechanika Frankfurt with its own exhibition stand C38 Hall 5.0, highlighting the important aftermarket water pump manufacturer role across the Europe. It will be an opportunity to get to know the entire product range, complemented by technical documentation and important innovations. 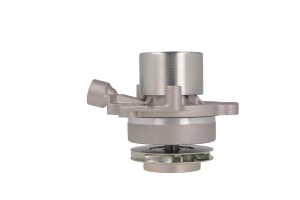 Bugatti extend his product range of water pumps with 62 new references for more than 350 vehicles who represent a car parc 25 million. During the month of October 2017, Bugatti obtained the EAC Certificate of the EAC Customs Union. 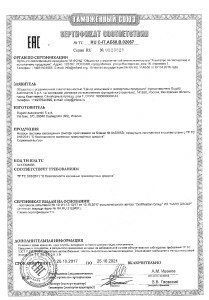 The certificate attests conformity of the products to the TR CU technical regulations of the EAC countries (Russia, Belarus, Kazakhstan, Kyrgyzstan). 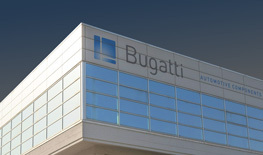 It is on-line the “Bugatti Suppliers Web-portal”, the new point of reference and interaction between Bugatti Autoricambi Spa and its suppliers. 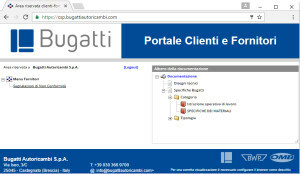 Bugatti Autoricambi considers each supplier a strategic partner and, for this reason, the new web-portal intends to be a practical instrument that can improve and make easier the whole supply chain. Through the web-portal it will be possible to better manage the flow of information between us and our suppliers. 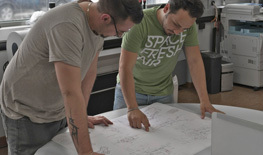 Every supplier can find in the restricted area all the essential elements between them and Bugatti, such as contracts, technical specifications, supplier standards, quality and ratings.